Mossy Creek Foundation received a $3,350 Rural Arts Project Support grant from the Tennessee Arts Commission to bring an arts festival to the Historic Mossy Creek District. April 14-21, 2018: Mossy Creek Arts Festival — a week-long celebration of the arts. There are four specialty license plates for the Tennessee Arts Commission. 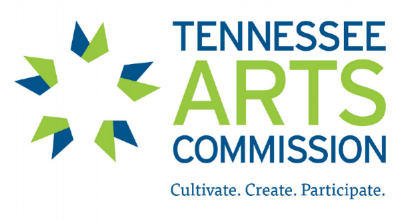 By purchasing a Tennessee Arts Commission specialty plate, you are providing an additional $35 to the commission. The funding from specialty plates supports commission programs and grants, including the Creative Placemaking grant awarded to the Mossy Creek Foundation. Go HERE to order a specialty plate in support of the commission.